Nanaimo-Info-blog: Timely Message About Dandelions - Leave Alone! 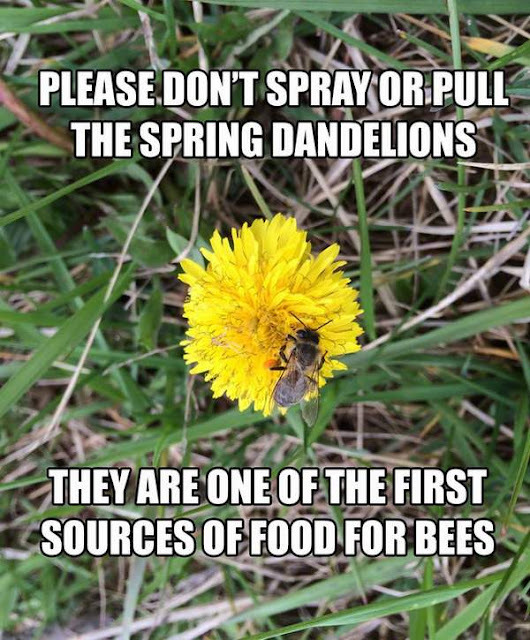 Timely Message About Dandelions - Leave Alone! dandelion flowers can also be used to make wine, the roots and leaves are edible and nutritious - and that's even before you have too much of the wine!